The Heritage is one of our most iconic and largest homes. 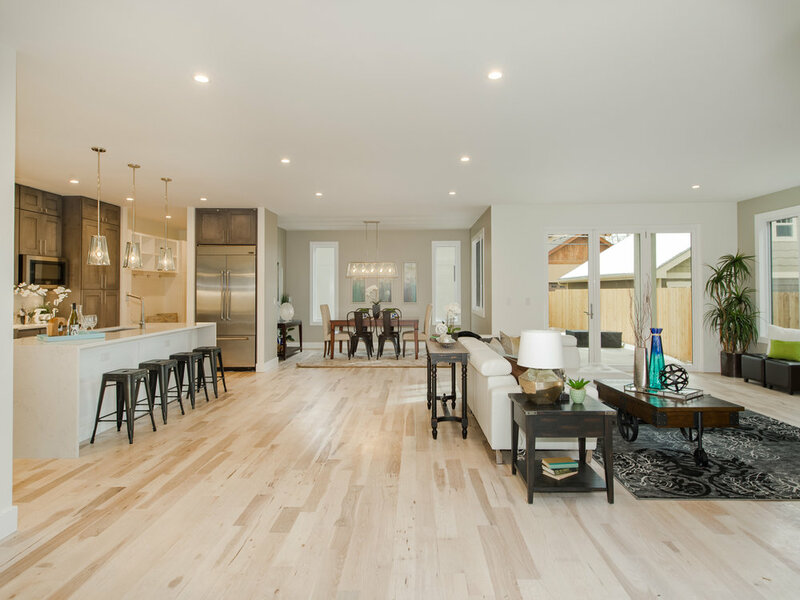 We designed it around for the modern and growing family's want and needs; three master suites, media room, wet bar, wine room, and a fireplace. Large windows seamlessly connect airy, open interiors with the natural beauty of the outdoors. Our floor plans are designed to be functional, personal and timeless. It's up to you to choose the right configuration that best fits your style. We get it. With so many possibilities for personalizing your home, it can be hard to decide. Don’t worry. That's why we have a team of professionals here to help you get started. We are MAG Builders. 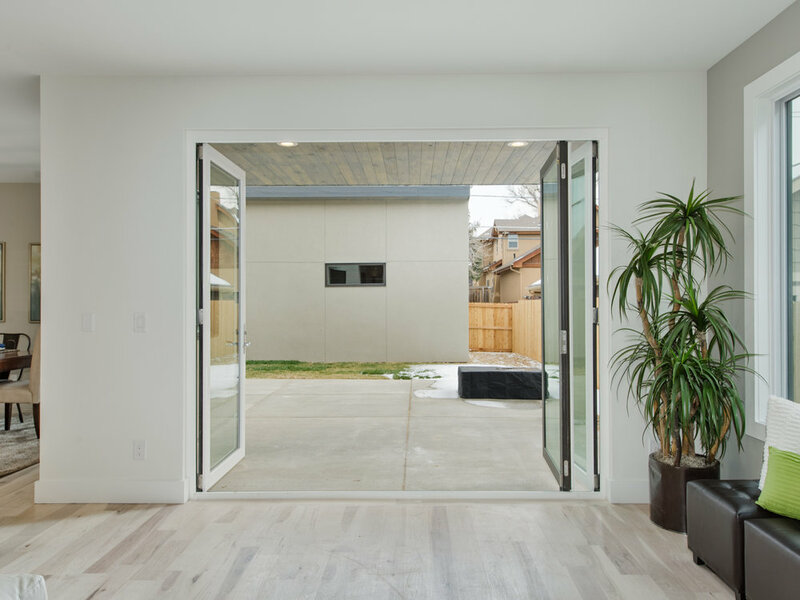 Known for remaking some of Denver's most sought-after neighborhoods with our signature "mountain meets modern" style of homes. 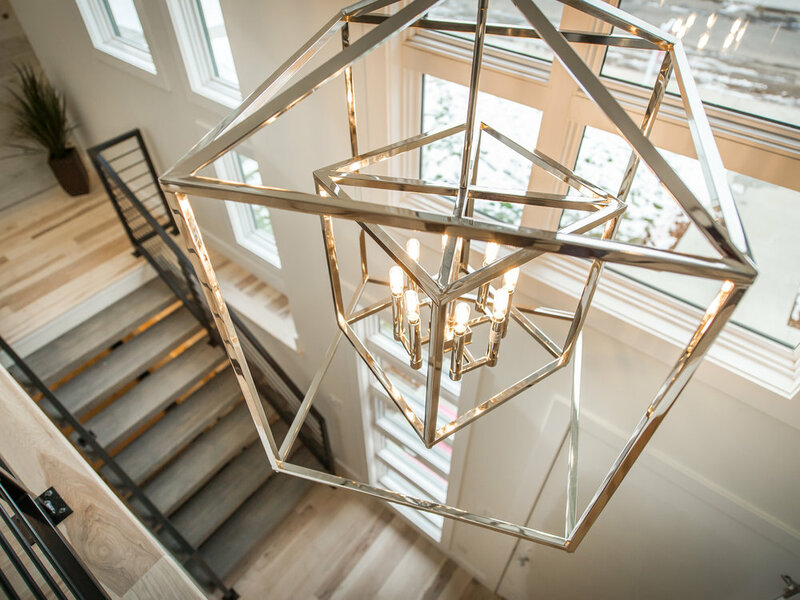 We bring the craftsmanship, individual style and fine finishes of a custom home within reach. 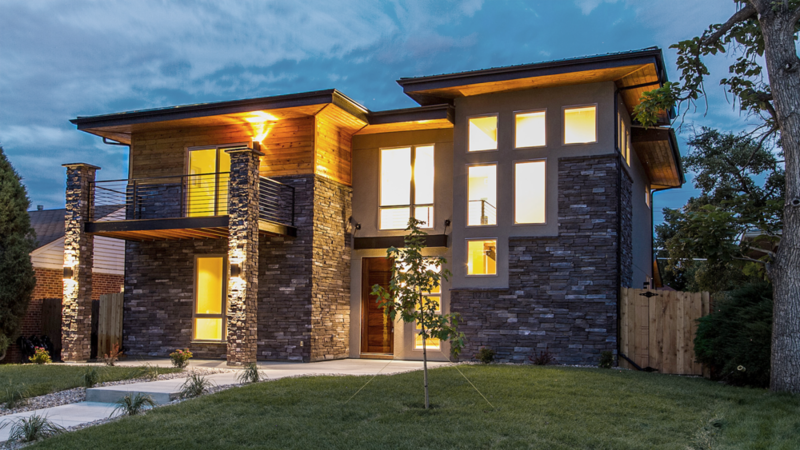 Our streamlined process creates an efficient and enjoyable home building experience.